A man respected by all, who for years has shown up as a mourner at the funerals of strangers, is found brutally murdered in the street. His death seems inexplicable, until the disappearance of a woman linked to his former employer gives Montalbano his first lead. Meanwhile, Livia has come to visit, but her behavior is erratic and Salvo starts to suspect that something may be wrong. A fire at a local hotel results in a man's death and is suspected to have been arson. Shortly after the fire, an anonymous letter arrives at headquarters, warning of the impending murder of a married woman at the hands of her jealous husband. A hunch leads Montalbano to search for a link between the seemingly disparate events. 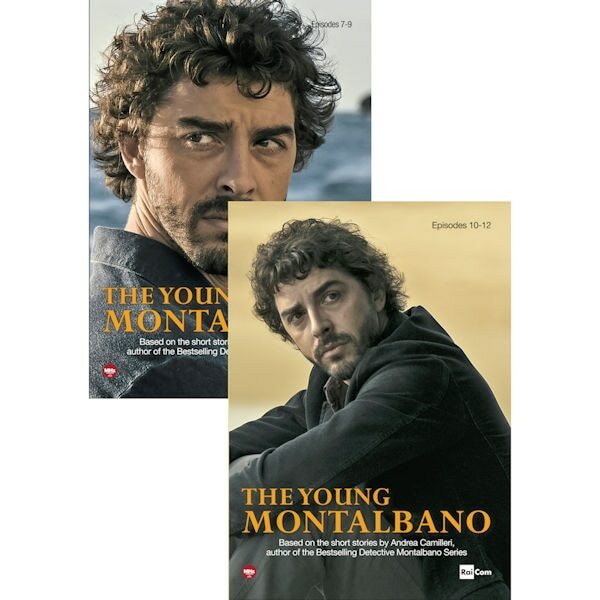 Montalbano investigates the seemingly accidental killing of a fisherman aboard a Vigata fishing boat and uncovers far-reaching criminal activity. 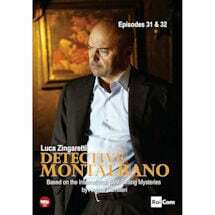 During the investigation, Fazio seems distracted and Montalbano soon discovers that the young policeman has become involved in protecting a local family from death threats during his spare time. Its hardly been a month since Livia and Salvo decided to spend some time apart, and Salvo feels bereft and melancholy. Meanwhile, he applies himself to the case of a retired, well-respected doctor who was found murdered in his own home. The resulting investigation highlights Montalbano's personal dilemmas about the complexities of love. Salvo requests a transfer to Genoa so that he can be closer to Livia, but it's clear that leaving his beloved Sicily is more challenging than he realized. 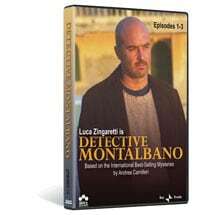 While his move is under way, Montalbano tries to locate a missing woman at the same time he investigates a series of unusual burglaries, in which the victims report the theft of very small amounts of money. Just as hes about to leave Sicily, Montalbano finds himself drawn into one last case. A young woman has been found dead at the bottom of a cliff, in what appears to have been a tragic accident. 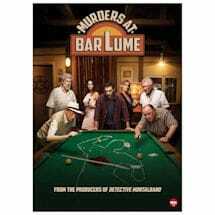 The evidence doesn't add up, however, and despite Mimi's readiness to go for an easy conclusion, Montalbano remains convinced that the truth has still escaped them.